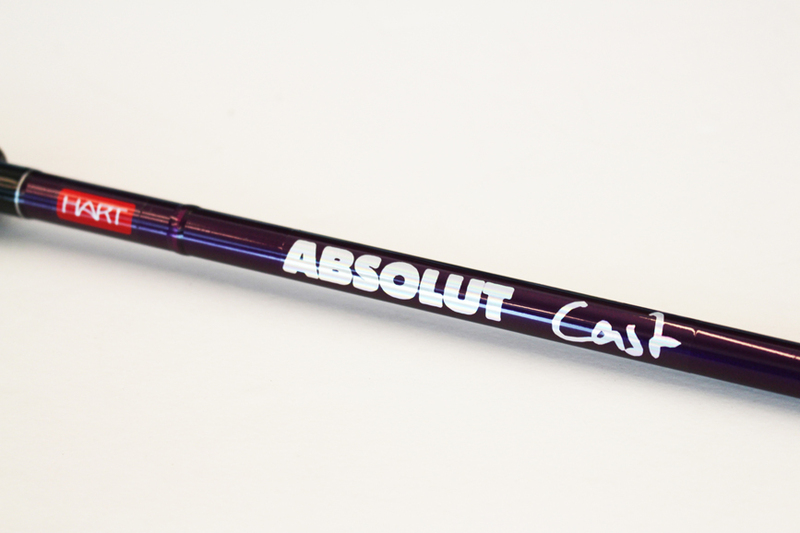 Super versatile casting rod for those who want to keep things simple and use an all-in-one rod. Powerful, yet not too dry, ideal for fishing with rubber jigs, Texas, spinners, cranks, etc. Mounted with SIC K guides and a FUJI ACS reel seat. Powerful, progressive action rod with a great power reserve in the handle. Extremely versatile, for great fishing with Texas or Carolina rigs, Rubber Jigs or Spinner baits alike. Mounted with SIC K guides and a FUJI ACS reel seat. Super-powerful rod, specially designed for jigging, able to bear the weight of any jig whatsoever. It can also easily handle large swim baits such as the Hart Artik Touch. The ideal weapon against pike ... Mounted with SIC K guides and a FUJI ACS reel seat.